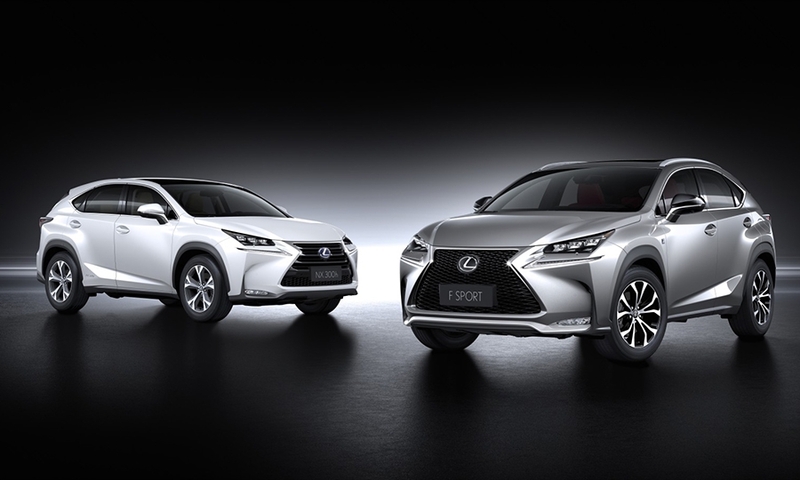 The Lexus NX compact crossover resembles the aggressively creased concept car displayed at the 2013 Frankfurt auto show. 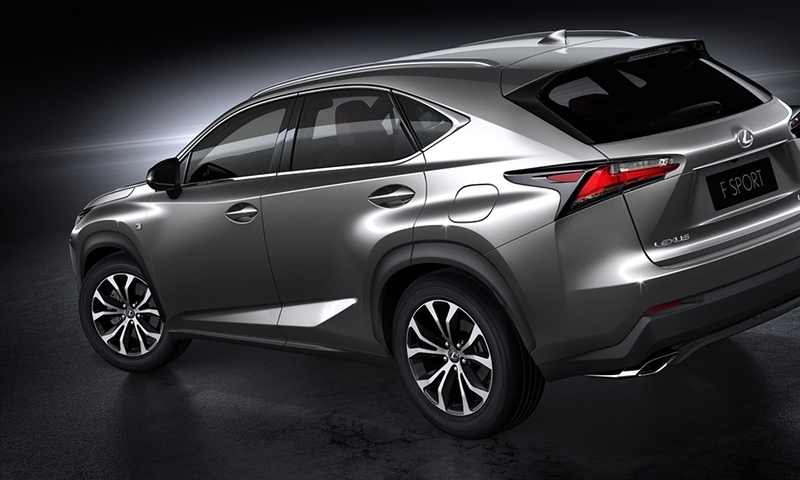 Powertrains will vary by region. 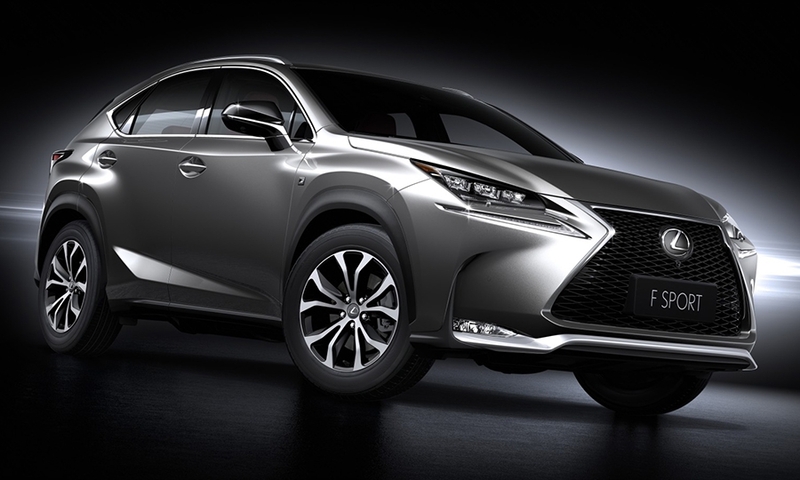 Lexus is offering a naturally aspirated NX 200, a NX 300h hybrid and an NX 200t turbo. 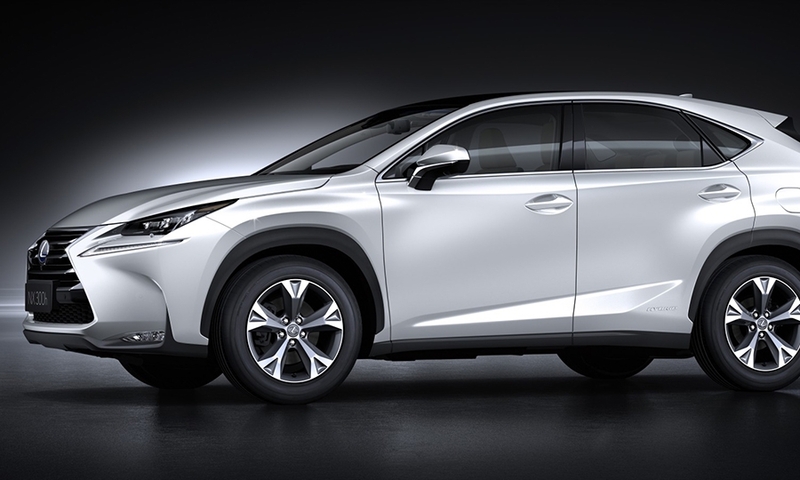 The U.S. market will offer the NX 200t turbo and NX 300h hybrid. 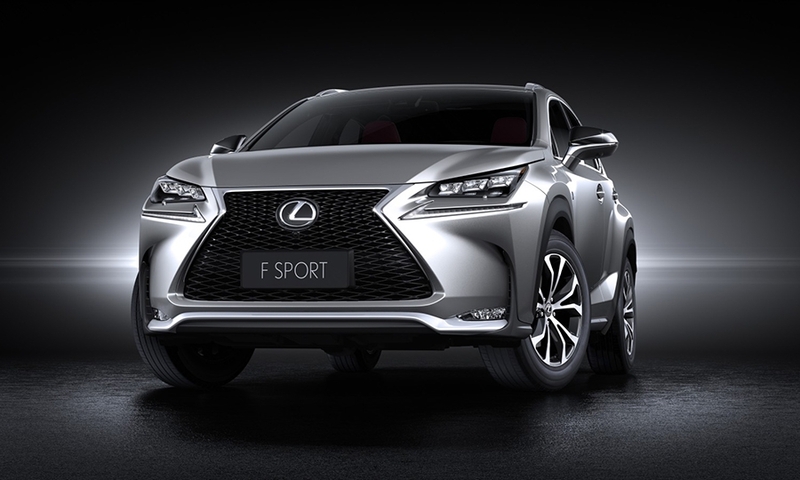 The NX 200t F Sport will also be available in America.